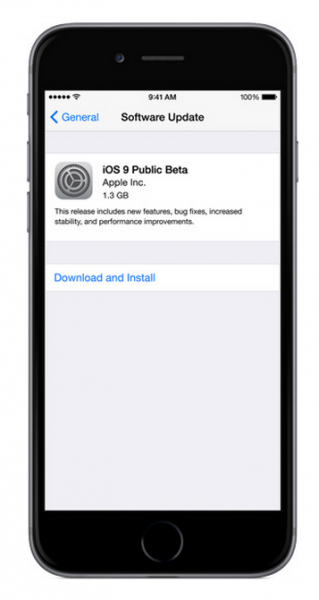 Apple’s main goal in providing iOS 9 Public beta is a feedback from users, from you. Apple provides a feedback application that can be used as a complaint media and feedback to Apple related to iOS 9. Feedback from users is an important thing which need to be facilitated by Apple to make iOS 9 more capable and its features can be understood by users. At this moment, public beta software has became part of pre-release from a software or operating system. Not only Apple, but even Microsoft does the same thing with Windows 10 and Windows 10 for Phone which can be downloaded as an insider preview. 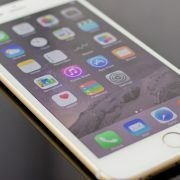 Even developers in iOS can do the same thing for their new software through test-flight feature, wherein user can download software beta from the App Store and give developers a feedback. You can deal with bug and will be asked to give the report or feedback about it. Compatibility issue with the application that you have. you need to be ready for any changes that occur on feature from operating system. Apple will keep giving the update, so might changing the features or appearance of that application. if you only have 1 iPhone and your important job is so depended on it, you better thinking over to do this update. One more thing need to be noticed that you do it right. So, here we’re going to discuss about how to download and install iOS 9 Public Beta safely. 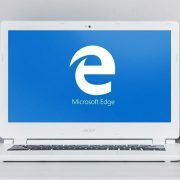 This guide is not only discuss how to download and install but also to do it in the right way. Make sure you don’t have any issue with your iPhone. Avoid this update process if you are facing no sim card issue on iOS device. Update all applications on your iOS Device in App Store before you update iOS. Go to App Store and tap Update tab. Update all applications you have. Well, it’s not a must, you can pick some applications of course. Prepare free storage of your iOS Device, minimum 2 GB. If you have to reduce data on iPhone like Photo, you can remove it first to your Mac/PC. Backup all data of your iPhone or iPad: refer to this guide for Mac or iCloud. Power off iOS device. Hold down power button until “Slide to power off” appears, then slide it. After that, turn it back ON. 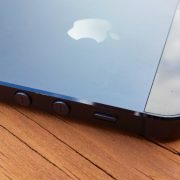 Charge iOS device during the update process. Wait until minimum 40% if your battery is critical. 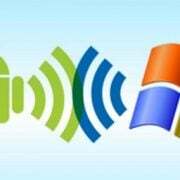 Connect iOS device with fast connection WiFi. This is important because we are going to update via OTA. Next page is an agreement page. If you agree, you can choose Agree. 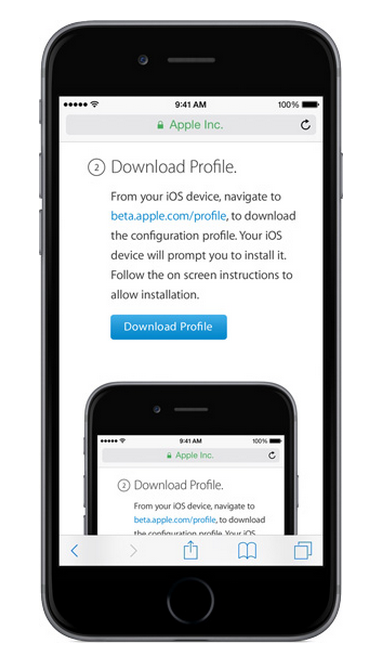 On your iOS device, open Safari app and go to beta.apple.com/profile to download the configuration profile. Your iOS device will prompt you to install it. Follow the onscreen instructions to allow installation. Go to Settings >> General >> Software Update. 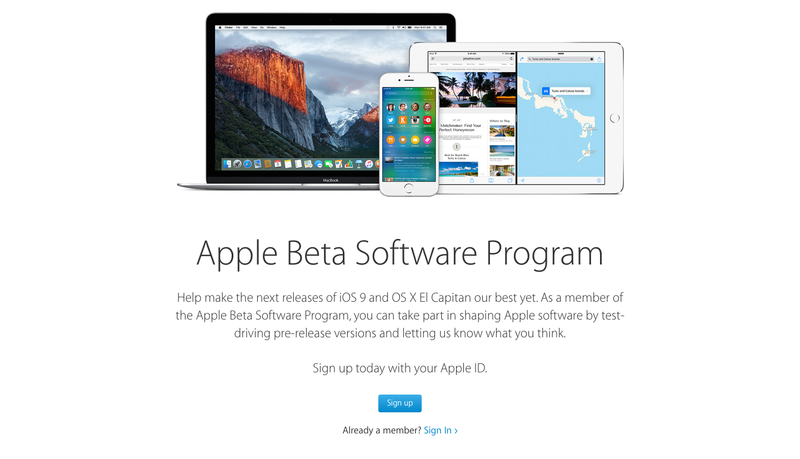 You will see iOS 9 Public Beta. Tap Download and Install. Let the download process done and tap Install Now. iOS device will restart and install the newest iOS update. If it succeed, you will be welcomed with “Update Complete” screen. If you have any questions related to this update process, just leave a comment to us. have a try!